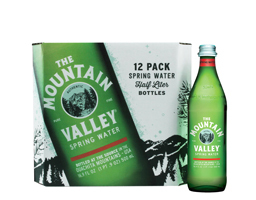 Absopure is proud to be the partner of The Mountain Valley Spring Water in Michigan and will deliver Mountain Valley’s iconic green glass and plastic bottles of spring and sparkling water directly to homes and offices. 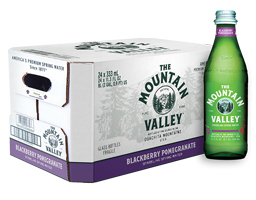 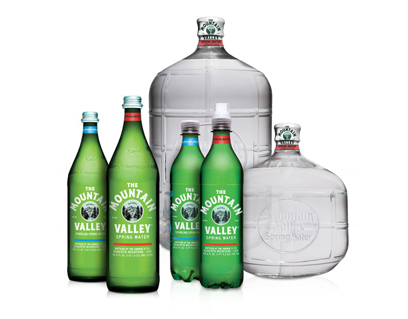 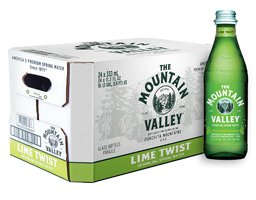 The Mountain Valley Spring Water’s rich history, commitment to quality and all natural offerings are values Absopure shares as a family-owned company that has been delivering refreshing bottled water products for more than 100 years. 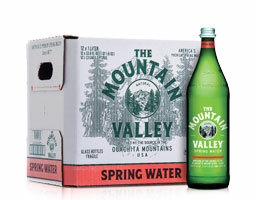 Bottled at a single, protected spring deep in the Ouachita Mountains, it’s rich in minerals and boasts a crisp, clean taste. 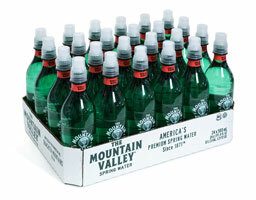 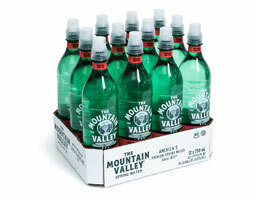 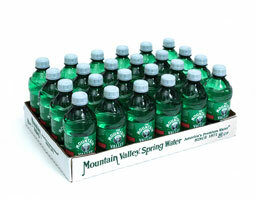 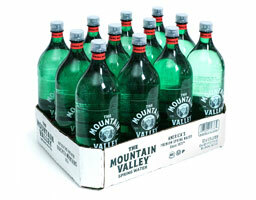 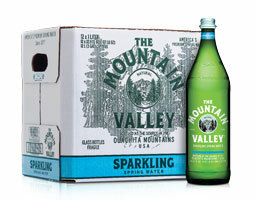 The Mountain Valley Spring Water is also sodium free and naturally alkaline with a 7.8 pH. 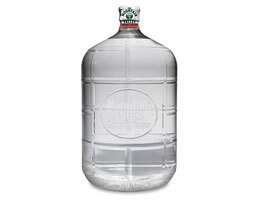 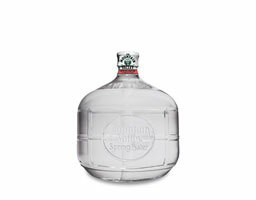 Available sizes of water products range from 333 mL bottles to 5-gallon water cooler jugs. 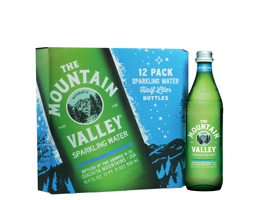 See below for a list of The Mountain Valley products or click here to order today and get Mountain Valley delivered direct to your home or office in Michigan.